Jessica has been my runway coach ever since I started modelling when I was 16 years old. 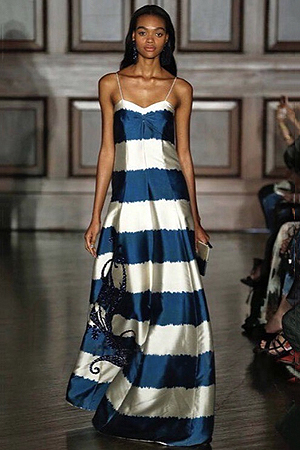 She took my unsteady nervous walk and turned it into a walk fit for the runway. She helped teach me how to move my hips properly, maintain good facial expressions and tricks on how to make it easier to balance in heels. I’ve walked Toronto fashion week every season I’ve been home thanks to her and even had the honour of walking for Chanel in Hong Kong. I’m so grateful that she’s been my coach because not only is she a good teacher who pushes you to work hard, she also makes you feel comfortable and loved. Whenever I’m overseas she’s always messaging me words of support and encouragement. You not only get a teacher when you sign up for her classes but you get an amazing friend in the fashion industry as well. Jessica Gregory is without a doubt a dedicated and knowledgeable runway coach, she is truly an expert and is at the top of her game. Jessica makes each student feel special and fosters positive discussions and experiences to all her classes. Jessica Gregory is honest, hard working and dependable. She instills the same beliefs to all her models as she is instructing them. Jessica is Spot 6 Managements go to for all our models and the results are always brilliant. Always a joy and pleasure to work with, we highly recommend her and wish her all the success she deserves. 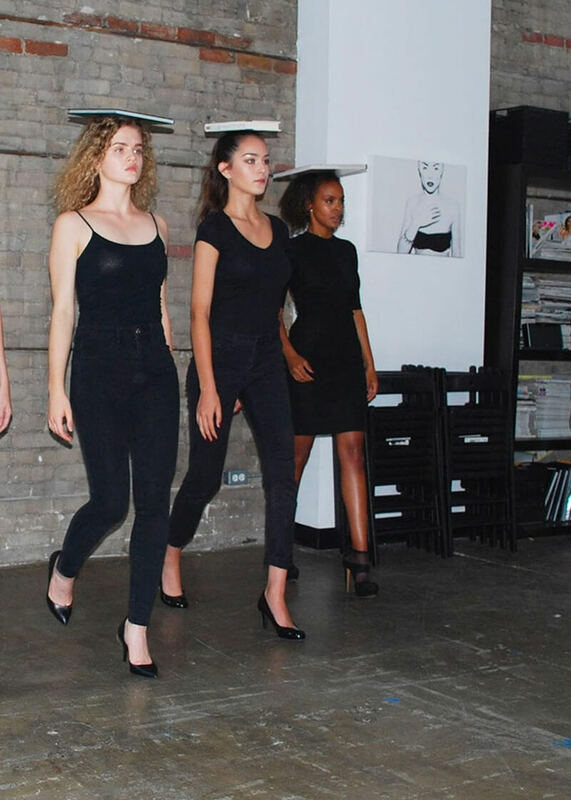 My daughter, Jenna had the opportunity last year to participate in Jessica's runway workshop that was offered at the Canadian Model and Talent Convention May 2017. As a mother sitting in the audience watching Jessica, I was blown away with the way she interacted with all participants, which I am sure was difficult as there were a lot of aspiring models of all levels. Jessica's style on the runway is amazing; she walks the runway so gracefully, effortlessly yet her confidence is admirable. One of the statements Jessica really stressed to everyone at this workshop was that, this is a tough industry and due to the fact that all aspiring models blend in, it is important to stand out, make things happen and don't be afraid to put yourself out there. Jenna has been working with Jessica and has grown so much from her. Jessica's kind natured spirit and passion for this industry shows in all her interactions. Jenna and I are fortunate to have crossed paths with Jessica. We are very appreciative of her commitment and desire to work with all levels of talent, where she can watch them grow and excel based on her guidance and expertise. Thank you so much Jessica for all your help! We can't wait to see what the future holds for Jenna! 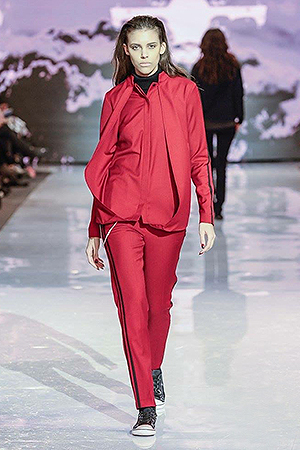 Top Toronto Runway Coach Jessica Gregory is known to transform a models walk from basic to fierce. Her unique training provides the skill set and fundamentals needed to develop a strong confident walk. Trusted by top modeling agencies such as Spot 6 Management, Peggi LePage, B&M etc, Jessica Gregory's training is highly recommended. Some of the models she's trained have gone on to walk for Givenchy, CHANEL, RUDSAK, Marc Jacobs, THE BLONDS and ICEBERG just to name a few. Her students can be seen walking the runways in Toronto, NYC, Milan, Paris, Africa, Shanghai, Seoul and many other countries. Her "BE. FEEL. WALK CONFIDENT" philosophy training is focused around improving the model's self-esteem so they can become more confident in all facets of their life. This personalized training is specifically designed to help improve and develop a models signature walk. This introductory workshop is recommended for new face models looking to learn the fundamentals and techniques of a strong runway strut and prepare them for castings. Geared towards new face models and focuses on basic to advance runway techniques with emphasis on the models ability to walk confidently in high heels. Jessica’s runway workshops’ help young models earn the confidence and flair needed to get them booked for fashion shows. She’s created a space for them to both have a lot of fun and help them bring their personalities out and land them on the catwalk!! 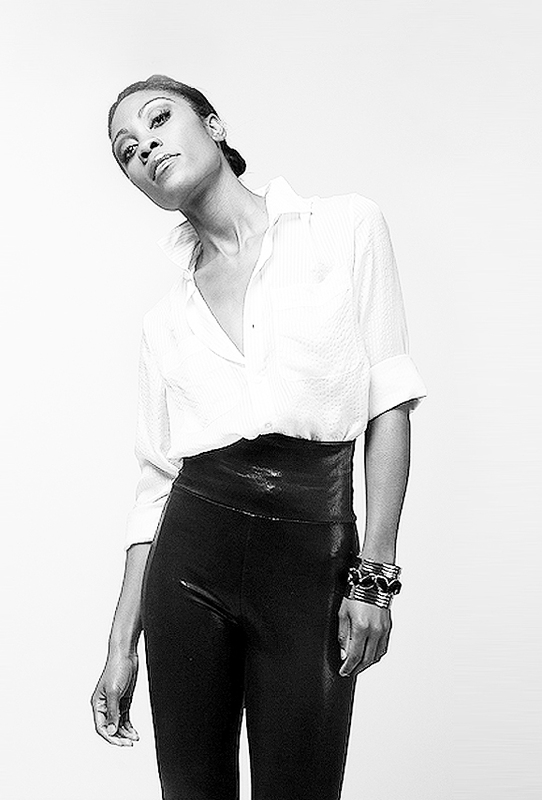 Jessica Gregory is our go to runway coach for all our models. She is able to see what each model needs, and adjusts her teaching to fit them. The results are amazing! Special Offers, Updates & More!